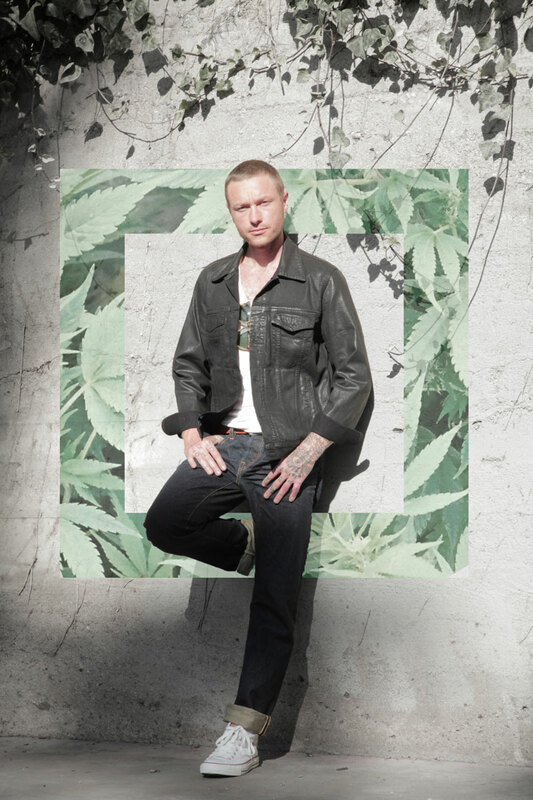 With Hemp Blue, the founders of this innovative but timeless denim brand want to create awareness around the legalization of industrial hemp. CEOs Robin Lane & Derek Thomas and designer Alfredo Settimio see their social responsibility in promoting an environmentally conscious lifestyle through sustainable clothing production in the USA. 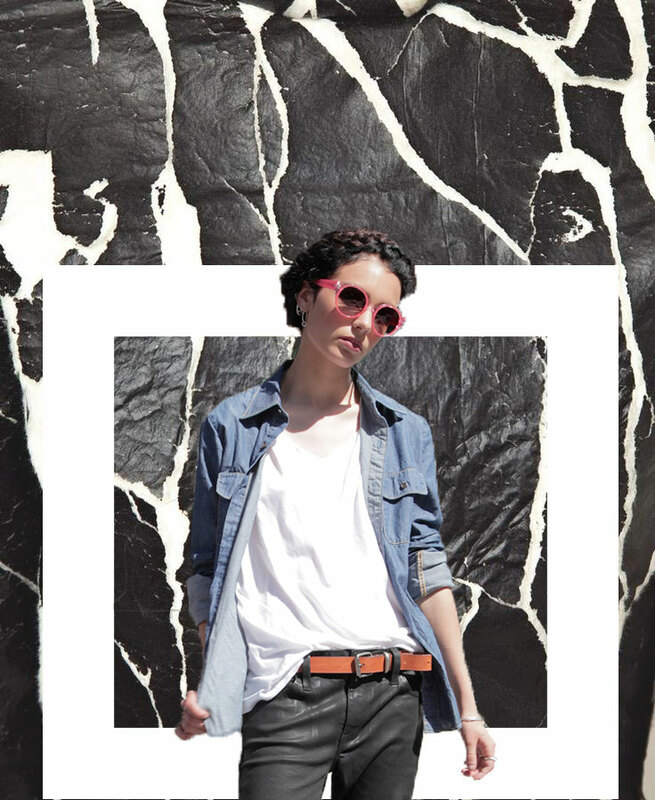 Hemp Blue’s ultimate goal is to manufacture high quality denim wear, consisting of hemp that is grown in the US. BOLD LA was responsible for the branding and social media strategy for Hemp Blue, including all communication materials (images & text). BOLD conceptualized, planned, and produced social media content and managed Hemp Blue’s social channels. BOLD also set up Hemp Blue’s online store.